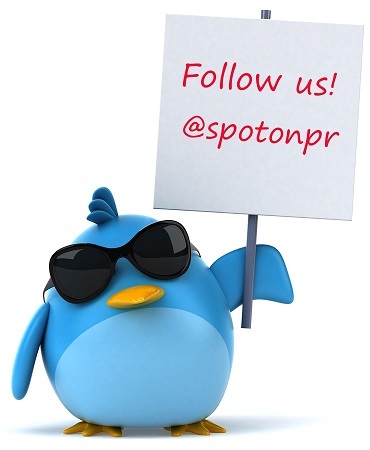 Spot On PR joined Twitter in 2008 and has been addicted to the fast moving micro-blogging platform ever since. Our tweets are mostly about media, marketing, technology and arts in the Arab world including news about media, journalism, PR, advertising, marketing, social media mobile, Internet, start-ups, art, culture and film. We also have a keen interest in freedom of expression, press freedom and net neutrality. Our business is quite focused on the Arab world and so most of our content is specific to the Middle East and North Africa. 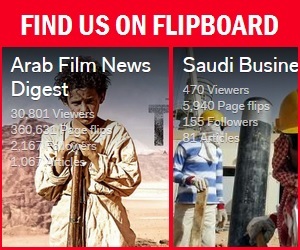 We’re generally interested in what marketing and media people are doing around the Middle East and so are many of our followers, so we share news, information and tips.